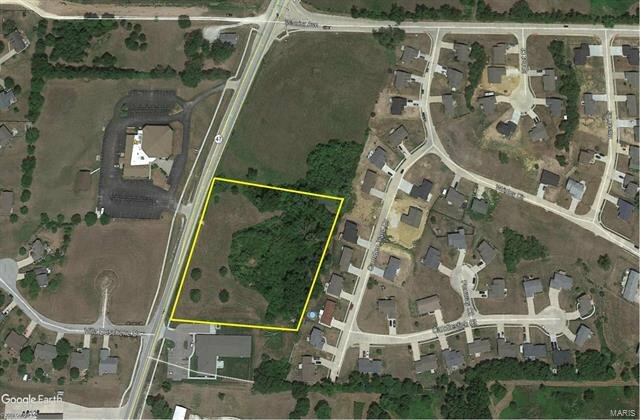 Located 2 miles south if I-70 this 3.38 Acres is zoned C2, with a Future Land use of Mixed Use. Warrenton City is growing with new businesses and residents. The property is located in an Enhanced Enterprise Zone, has an easy grade, with over 300 Feet of Hwy 47 Frontage. Utilities to the site and a natural tree buffer on the east side. Owner will divide for the right use. Property is adjacent to Harbor Place Estates Senior Living. Preliminary plat, soil, Phase 1 available. Call agent if you are taking your client by this easy to develop property. Listing courtesy of Thomas Realty Group LLC.